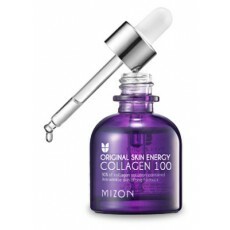 Mizon Collagen 100 is a serum that contains 90% high concentrated collagen solution full of anti-aging properties! This would lift, firm and hydrate your skin for a youthful looking complexion. Read this blog, why and how hydrolyzed collagen is extra small for the skin to absorb it.